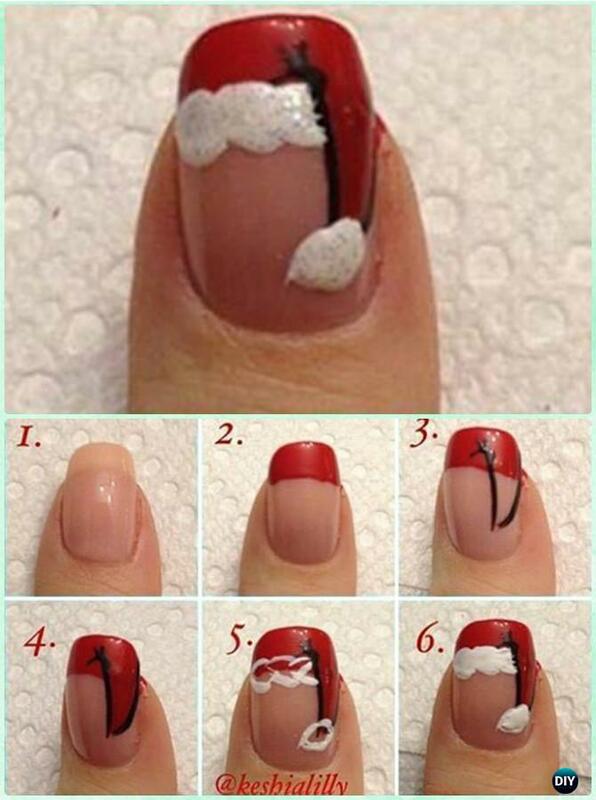 Thanksgiving and Christmas, the big holidays for family and celebration. 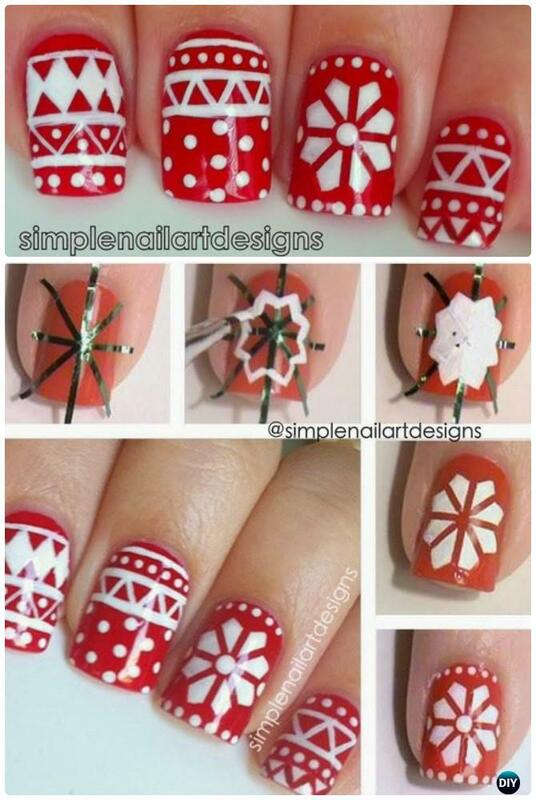 When the holiday season filled with Shimmers, sparkles, sweets, and festive ornaments, we need to bring holiday spirit into our holiday nail wonderlands, too. 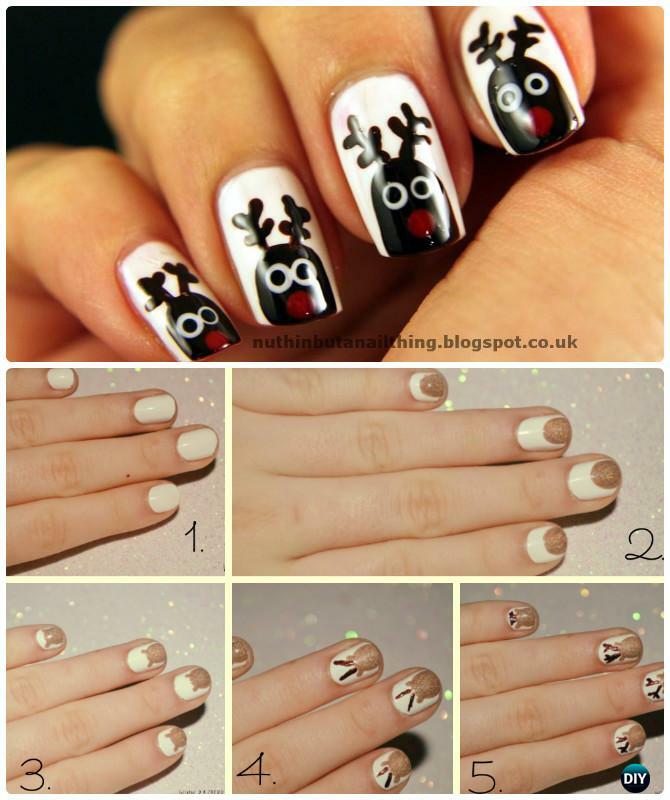 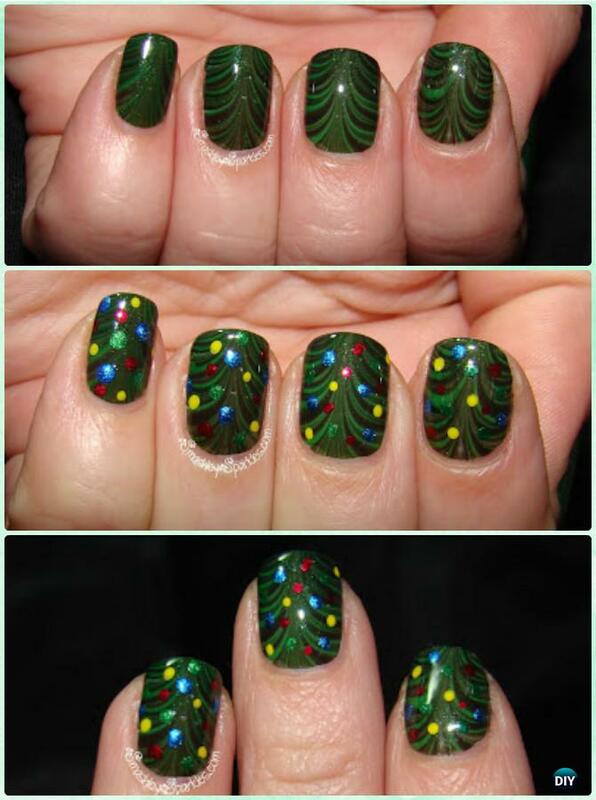 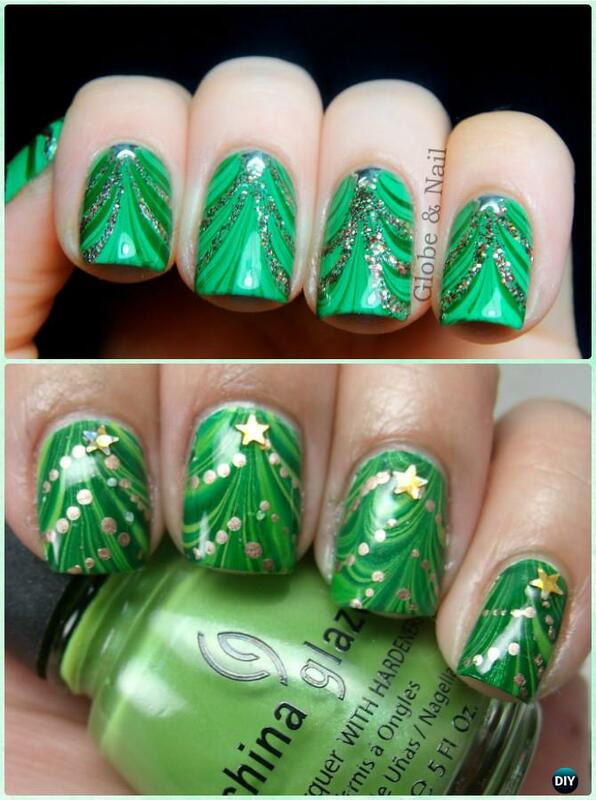 Today our Beauty Channel has a list of holiday inspired Christmas nail art ideas and designs to give you a cheerful Christmas season this year. 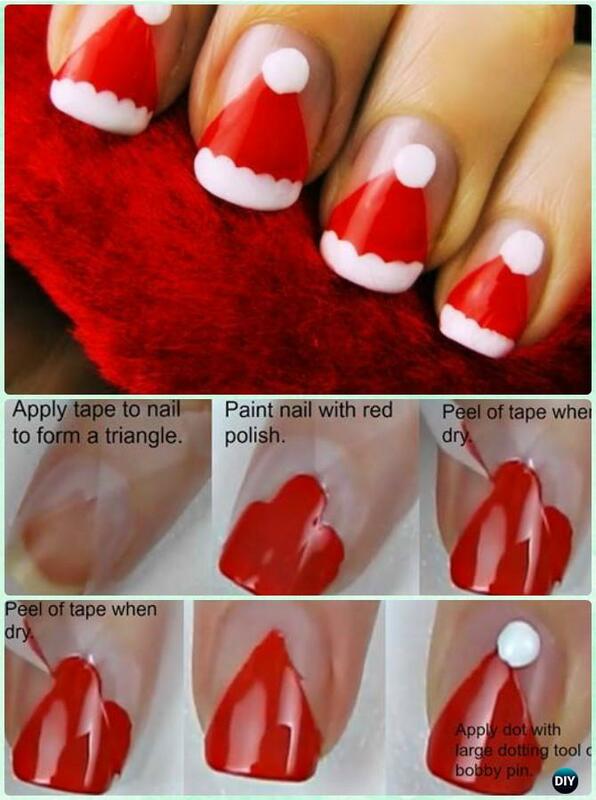 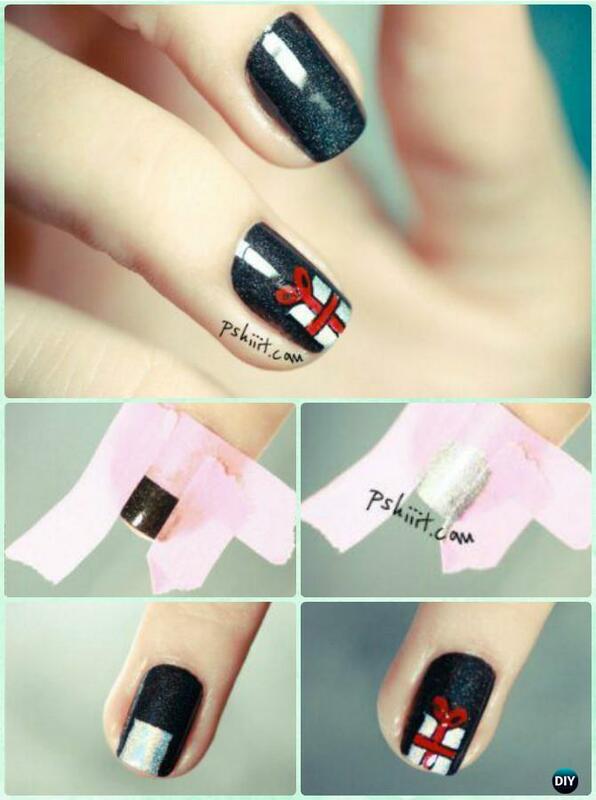 Best of all that you can follow the instructions and make your nails shine with Christmas party lights, scroll down to all the pages and make your every holiday nail manicure unique.